Welcome to Video Marketing Fast Track, where you will learn one of the most effective ways to stand out from the Chiropractic crowd. This workshop is for Chiropractors and practice managers with no video marketing experience, or those already making video, but struggling with what to put in them and how to get people to click, and view. By the end of the workshop you will have at least 5 unique ways to use video – know what to shoot, what to say and how to show up powerfully on camera to highlight your expertise, super charge your brand and attract new patients. 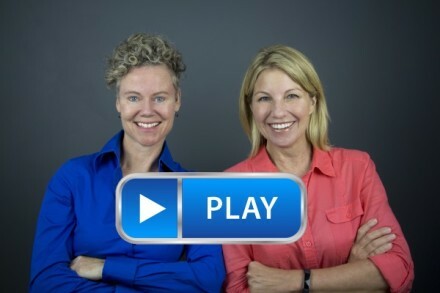 Dr Paula will teach you everything she did that got her 10 million You tube views and more than 50,000 subscribers, and Cindy will share everything she learned over 20 years as an anchor woman presenting on national television. There is no special equipment or experience required to enrol , only a desire to lead and be THAT go-to expert in your field.